Keeping married couples together when they travel for work is an easy quality of life thing the company can do. This year, they did. 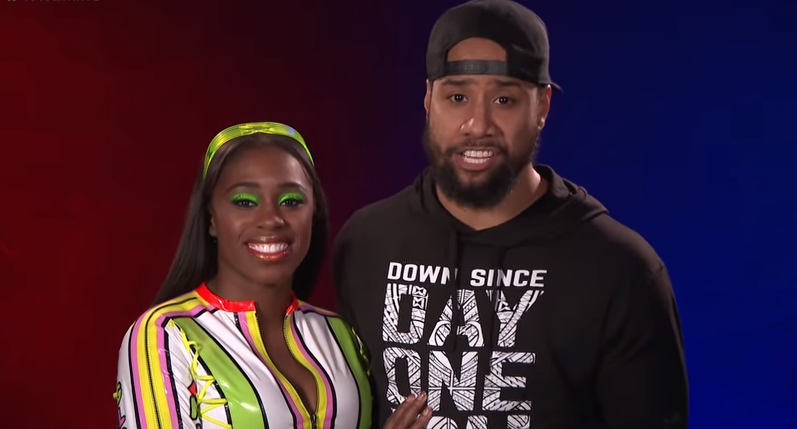 In which KO is O.
Liv Morgan is headed to SmackDown, leaving Ruby Riott and Sarah Logan back on Raw. They came from Raw, NXT, and 205 Live. Who could be a bigger deal than Elias? 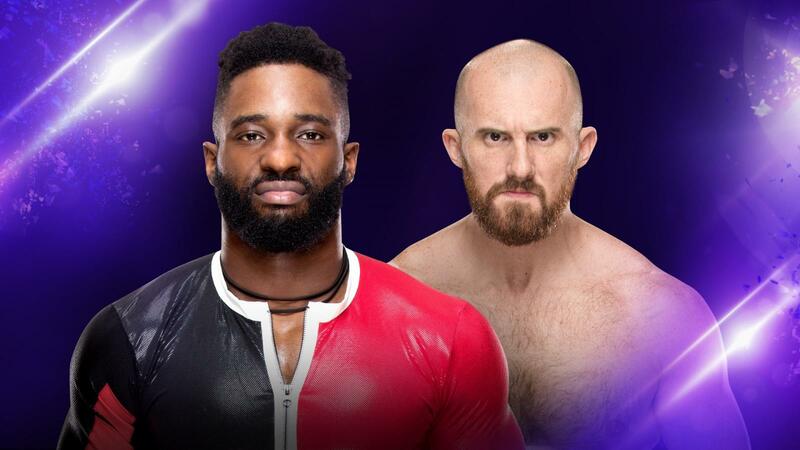 A new Raw Superstar faces off against a the newest member of the purple brand’s roster. 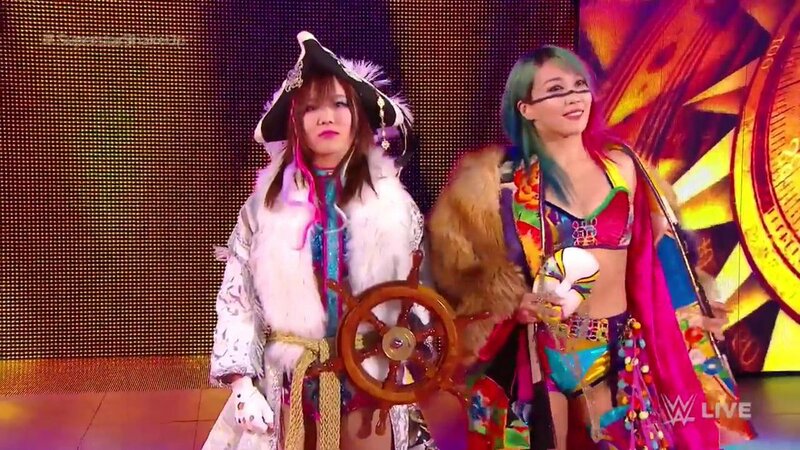 Three former NXT women’s champions join the suddenly stacked SmackDown roster. 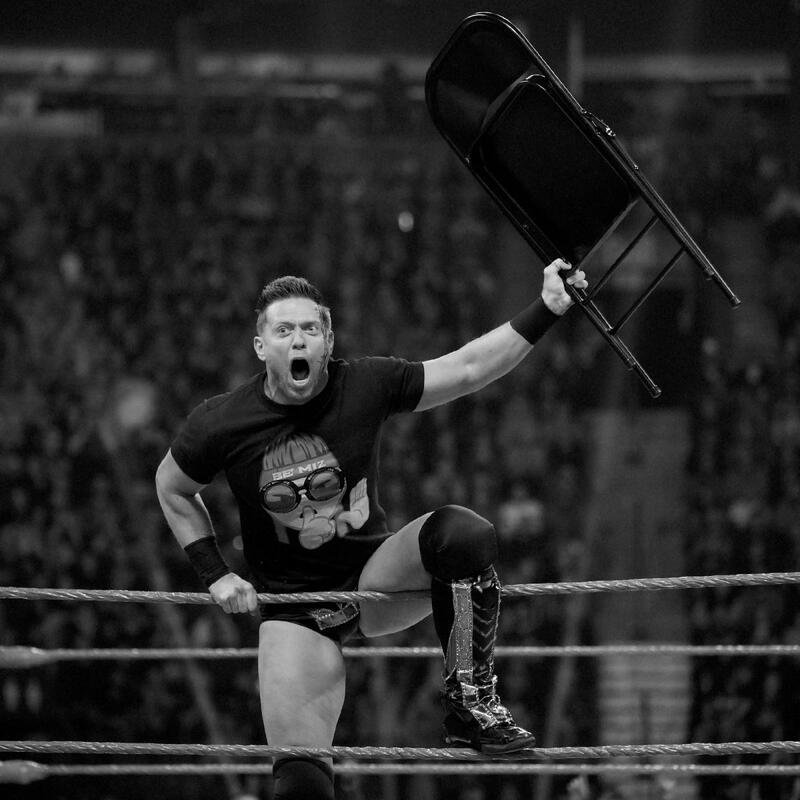 Balor Club now meets on Tuesday nights. 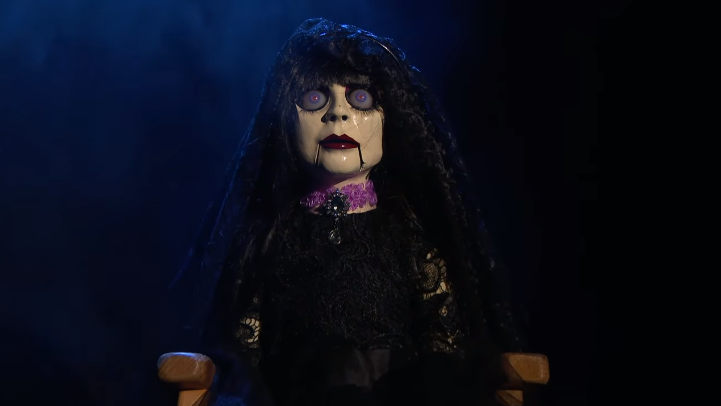 Follow along with this week’s episode of "SmackDown," featuring the second night of this year’s Superstar Shake-up. The teasers we’ve seen look horrible. And if that’s on purpose, this could be a lot of fun. 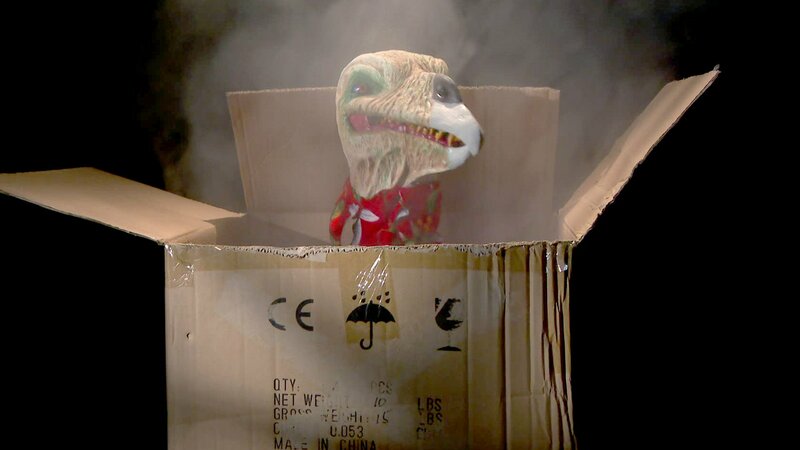 It was promoted as a major show, but it did numbers just like the rest. At 39-years-old, he doesn’t have time to waste achieving his goals. 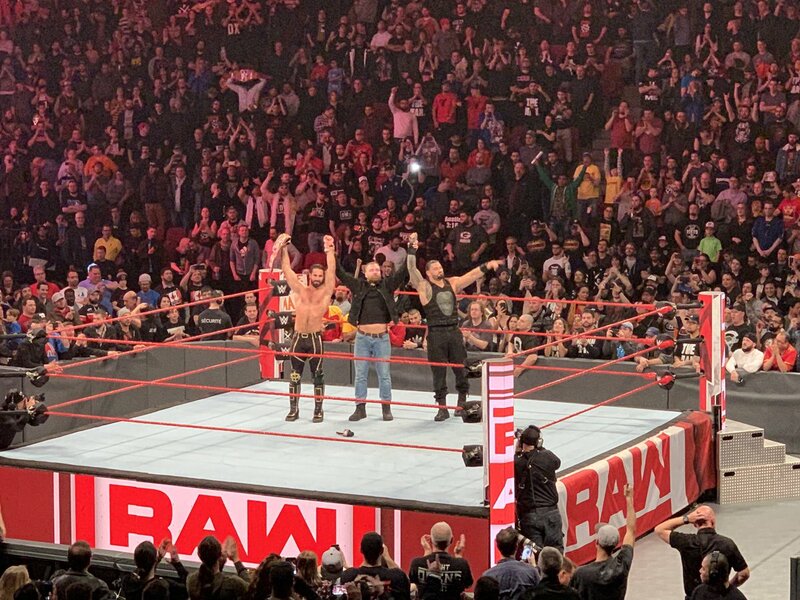 The Shield hung out after Raw went off the air so the Lunatic could say, ‘Merci beaucoup’. 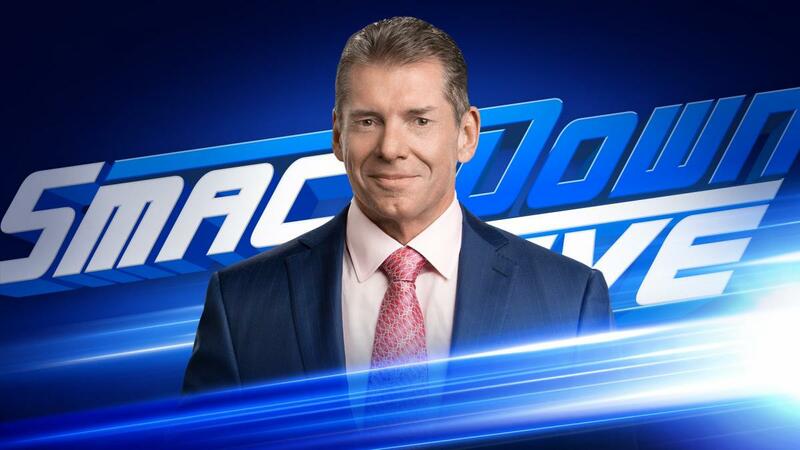 Come vote in our poll and let us know who you think Vince McMahon will announce tonight! 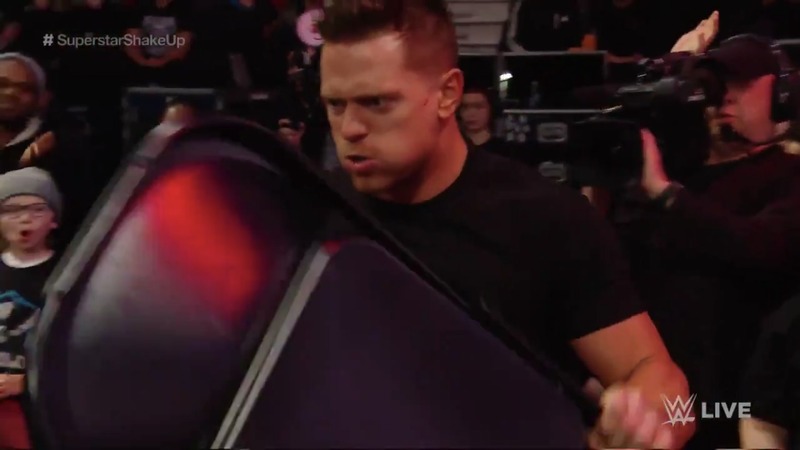 The G1 Supercard was one of the biggest nights for either company, but ROH squandered its time at Madison Square Garden so badly that I felt second-hand shame for NJPW. 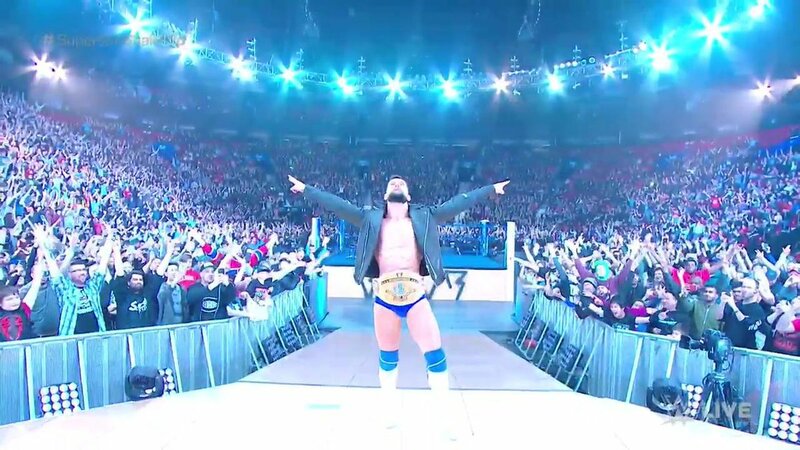 Main roster fans hardly knew ye. Everything is a work, eventually. In which Raw is shook or maybe not who knows. 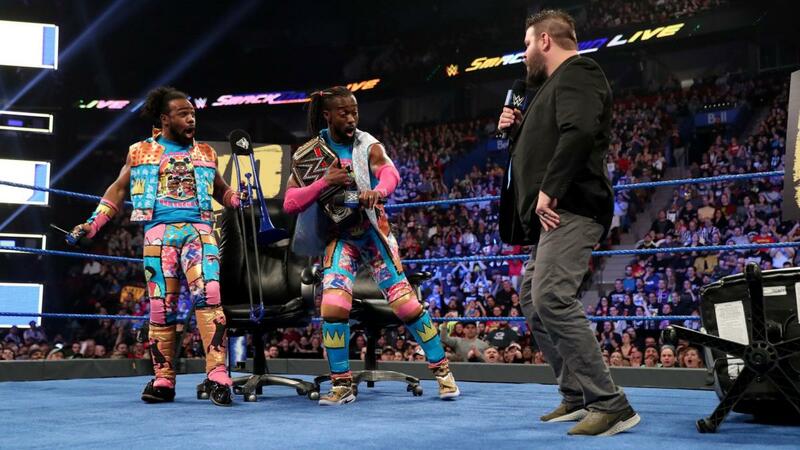 The Superstar Shake-up leaves a lot of possible opponents for Kofi Kingston. 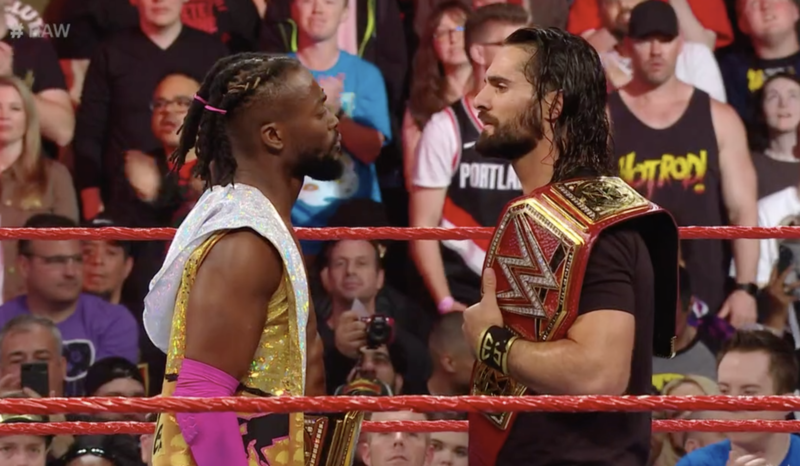 WWE Raw highlights: Superstar Shake-up! 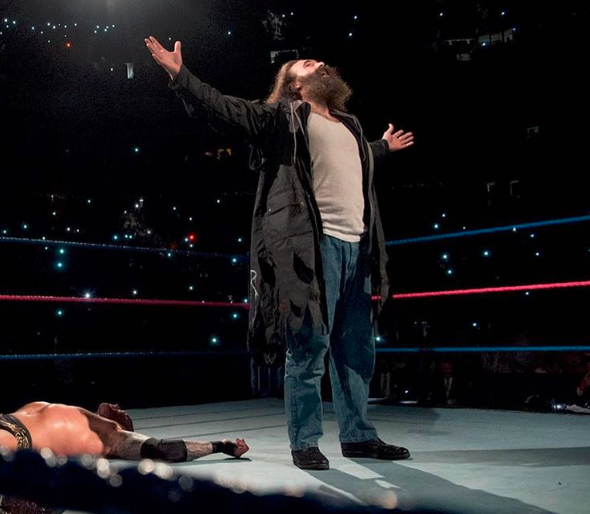 Watch anything you may have missed from the "Raw" portion of the Superstar Shake-up. 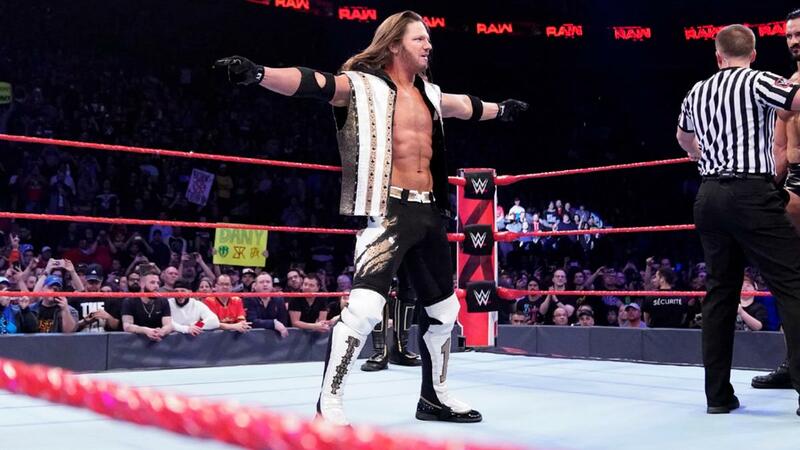 The annual Superstar Shake-up came to "Raw" this week and the resulting show featured plenty of news. Rumor Roundup: Sasha status, Ronda leaving, Joe & Nakamura updates, more! 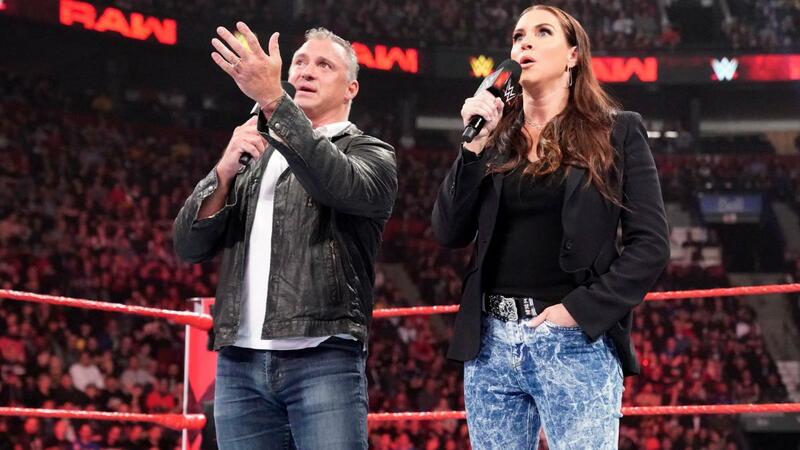 The latest rumors, including if The Boss was at Raw, confirmation on Rousey’s plans, news on current & former WWE stars, and more! 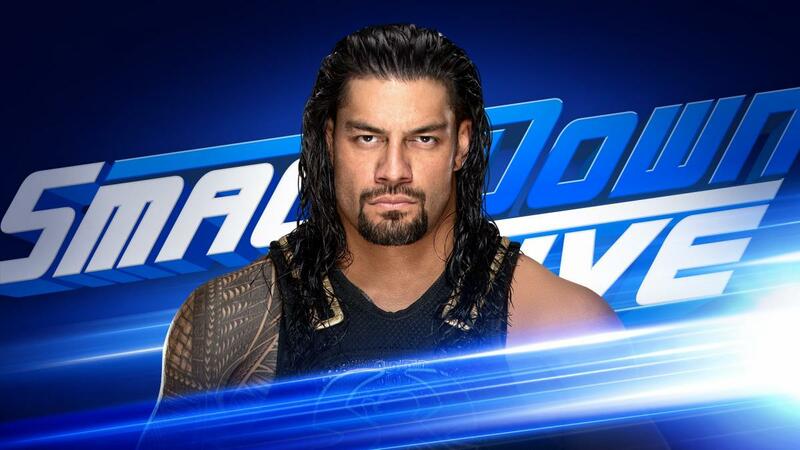 Could it be Roman Reigns? Braun Strowman? Someone else? 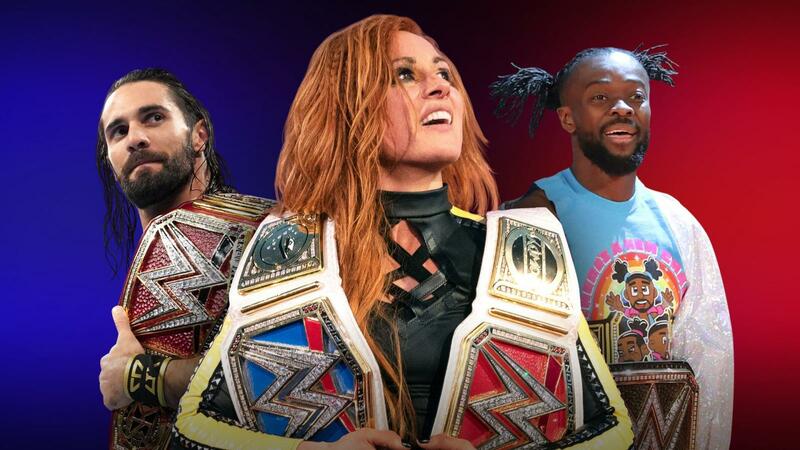 They came from SmackDown, NXT, and 205 Live. 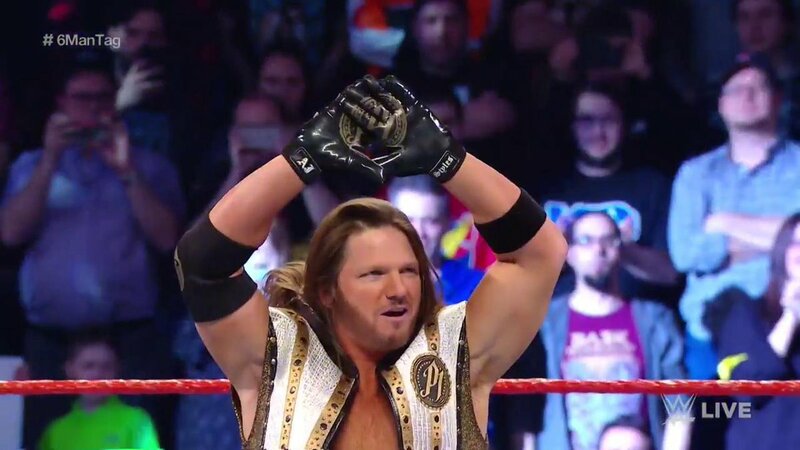 AJ Styles needs to build an entirely new house on Raw. 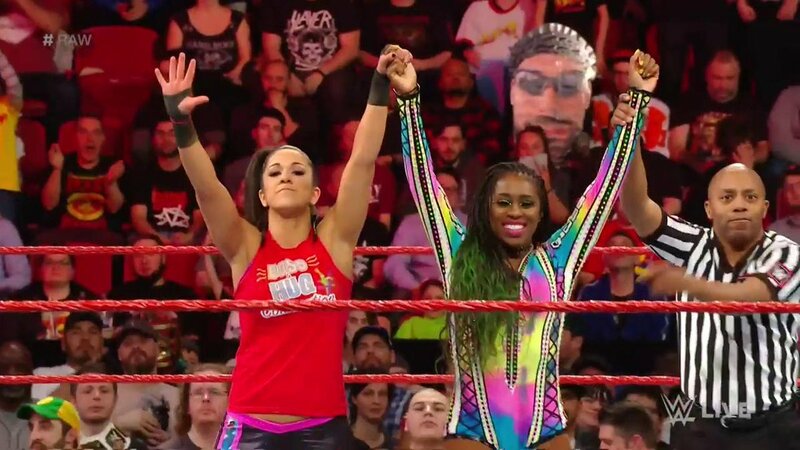 Sasha Banks wasn’t there for Bayley, but Naomi was. 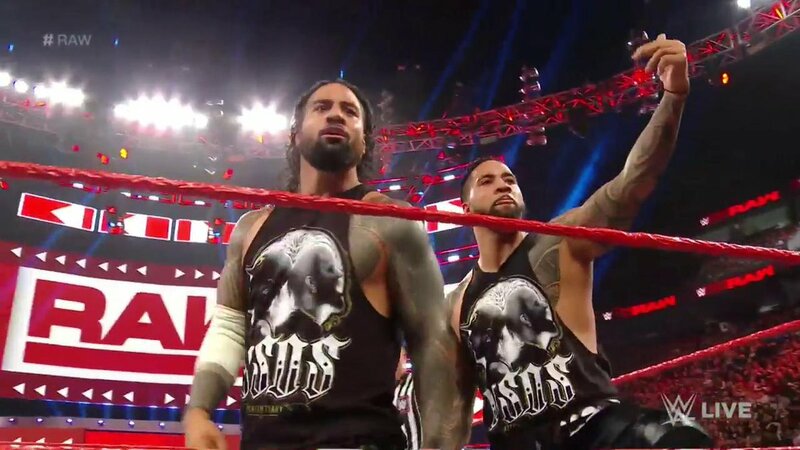 Jimmy and Jey Uso return to Raw for the first time in three years. 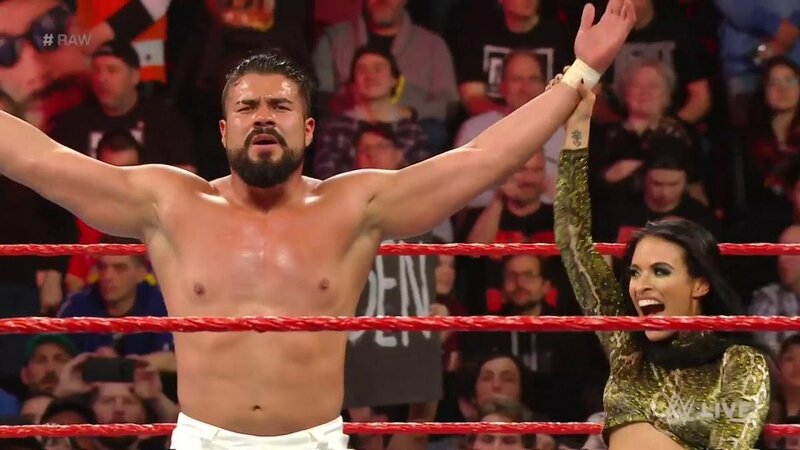 Andrade and Zelina Vega look to bring a spark to the Raw roster. Monday nights just got a little more awesome.